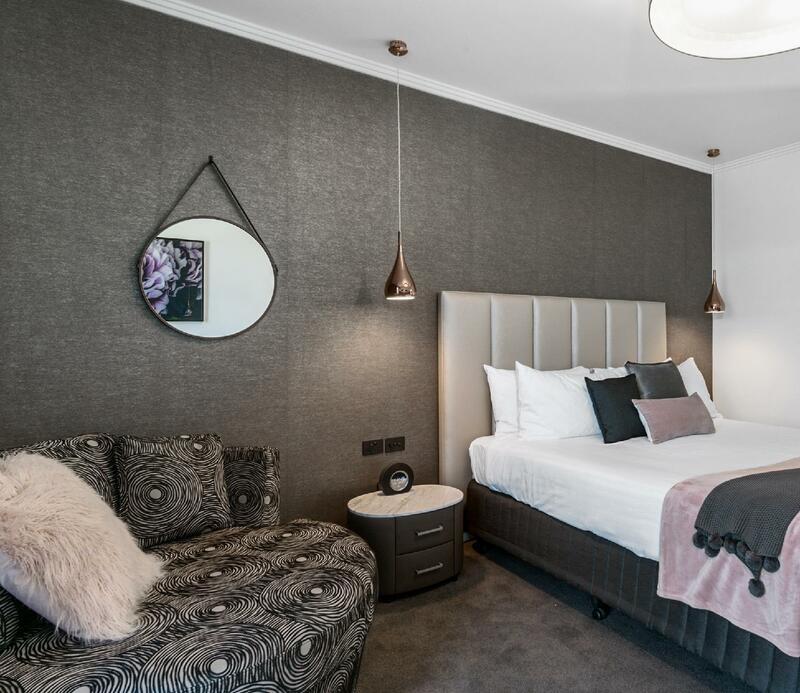 إن فندق Quality Hotel Wangaratta Gateway بموقعه الممتاز في هذه المنطقة السياحية هو نقطة انطلاق جيدة لنزهاتك في هذه المدينة المذهلة. يحظى هذا الفندق ذو 4.5 نجمات بمكان ممتاز يسمح بالوصول إلى المعالم السياحية الأكبر في المدينة، فهو يبعد مسافة 0.05 km عن صخب المدينة. إن سهولة الوصول من الفندق إلى المعالم السياحية الشهيرة الكثيرة في المدينة هو استثنائي بحد ذاته. 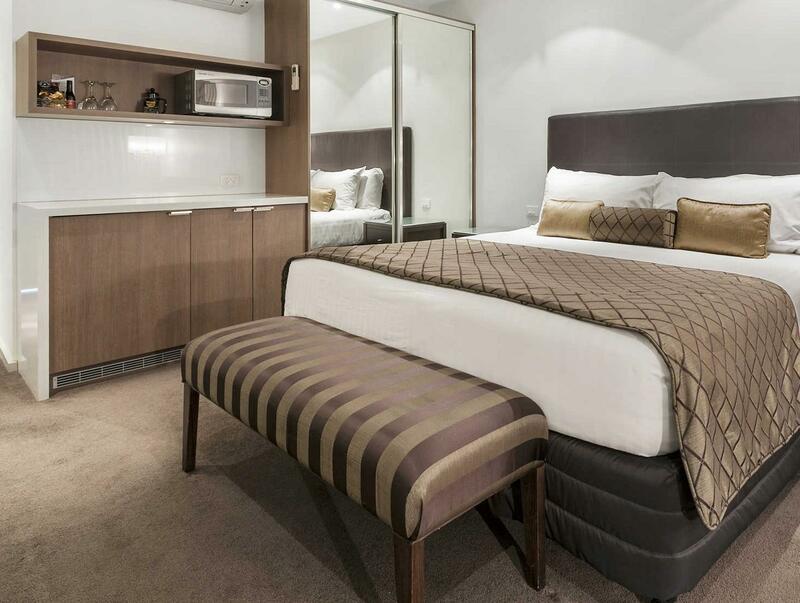 إن حسن الضيافة والخدمات الراقية التي تعرف بها Choice Hotels تغني تجربتك في Quality Hotel Wangaratta Gateway. يمكن الاستمتاع بمجموعة من الخدمات على أعلى المستويات في الفندق كمثل واي فاي مجاني في جميع الغرف, خدمة التنظيف يوميًا, مكتب الاستقبال على مدار الساعة, مرافق مخصصة لذوي الاحتياجات الخاصة, تسجيل وصول/خروج سريع. 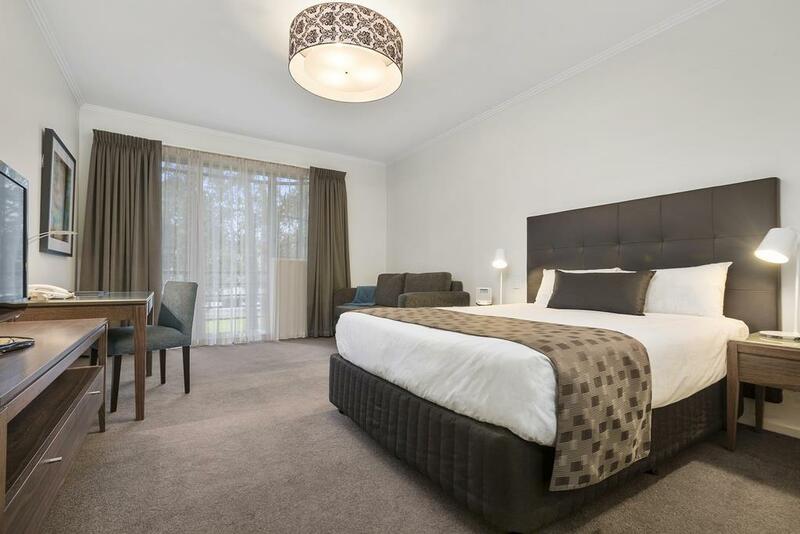 تنعكس أجواء Quality Hotel Wangaratta Gateway في غرف الضيوف.تلفزيون بشاشة مسطحة, اتصال لاسلكي بشبكة الإنترنت (مجاني), حوض الاسترخاء, غرف لغير المدخنين, مكيف هواء هي بعض الميزات الموجود في العديد من الغرف. يقدم الفندق خدمات رائعة كمثل مركز للياقة البدنية, ساونا, حمام سباحة خارجي, سبا لمساعدتك على الاسترخاء بعد نهار طويل من النشاط والتجوال في المدينة. إن كنت تتطلع إلى إقامة مريحة وهادئة في المدينة، فستجد في Quality Hotel Wangaratta Gateway بيتك الثاني. Really nice place. Sauna was good. Room spotless, fantastic pool, very easy car parking on premises. Loved our stay at the Quality Inn . The bed was very comfortable with awesome big soft pillows and a electric blanket. Heating in the room was quiet and linen and towels were fresh and clean . Great shower as well. There is plenty of undercover parking and lots of takeaway food stores close by . Would definitely stay again and highly recommend. Al la cart restaurant was very nice. Staff provided excellent service. Food was great. Rooms are large, well-appointed and modern. Air conditioning was nice and warm for a winter stay. We spent a night here as a rest stop to doing the Great Alpine Road. The reception staff was very friendly and check in was easy. We had been road tripping around Victoria so the outdoor pool area and sauna was such a good treat. Clean and comfortable. Nice modern decor. Good food, great staff. Can be a bit noisy in the evening from kids around the pool but quiet by bedtime. 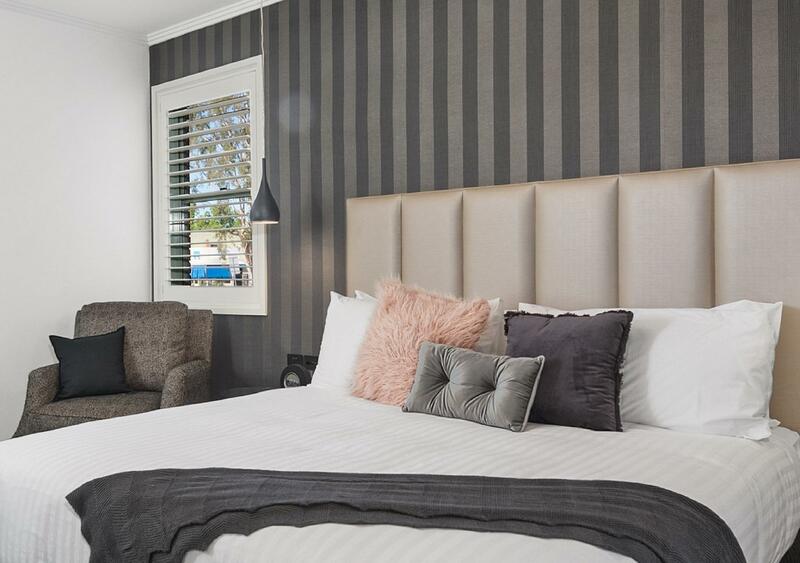 Just booked the one night as I wanted somewhere close to Milawa. 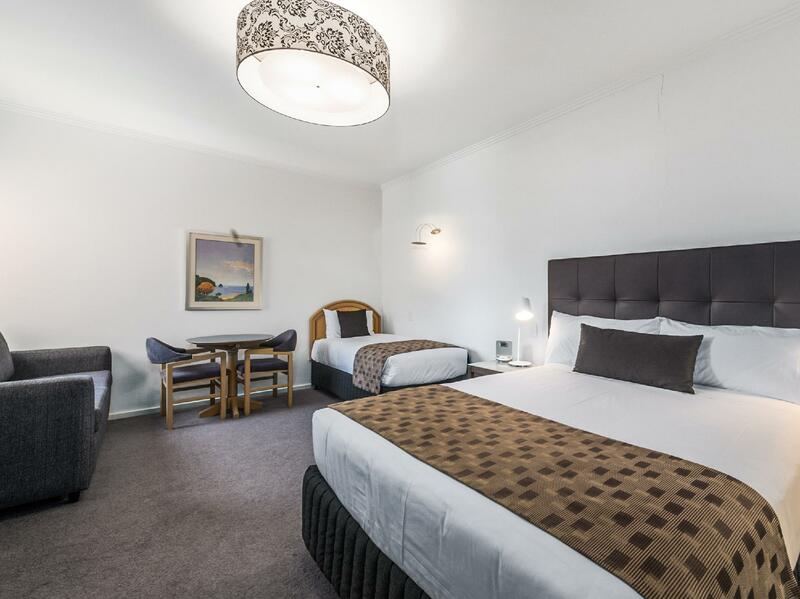 The hotel was well located on the main through road in Wangaratta. Parking was underneath the building and the rooms were well away from road noise. The staff were friendly and wanting to ensure your stay was to your expectation. I didn't use the restaurant (Atrium) but it is highly rated. I had room service breakfast which was delivered on time and the meal was hot. You have a toaster provided in the room so you can cook your own toast which I prefer. There is a swimming pool and great undercover outdoor space adjacent and a gymnasium off the carpark on the ground floor. Would highly recommend and would happily stay again. Under ground parking for Clubman Cars. Large interactive area for social gathering. Full and comprehensive breakfasts. It was really, really clean. The staff were really nice. The pool was wonderful. It was a wonderful stay. The staff could not have been any more helpful. The food was magnificent and the rooms and facilities were excellent.